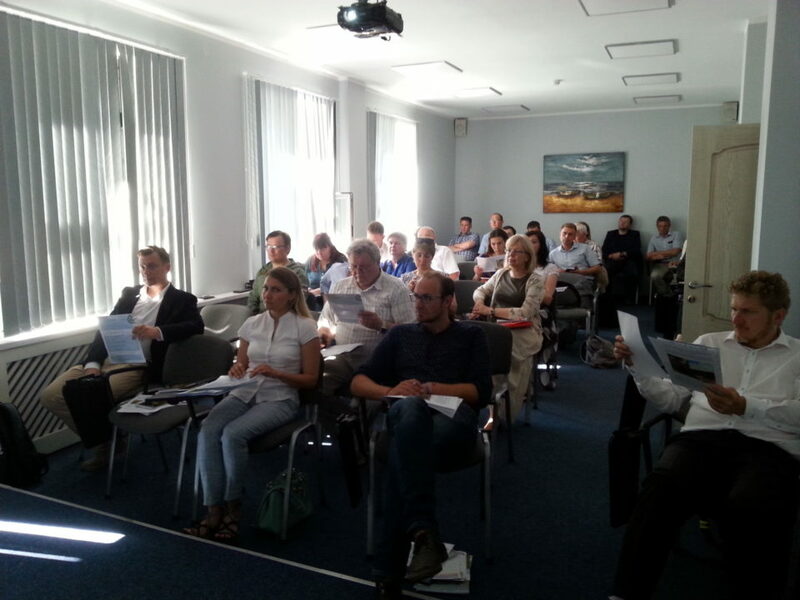 The workshop was organized by Michael Succow Foundation (Germany) and supported by the Ministry of Natural Resources and Environment of the Kaliningrad Province, the Vishtynetsky Nature Park, Wetlands International, the RAS Institute for Forest Science, and the EthnoExpert Consulting Company. 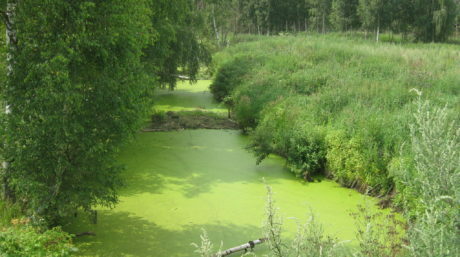 Collect ideas and develop a draft concept for rewetting the Vittgirrenskoye site. 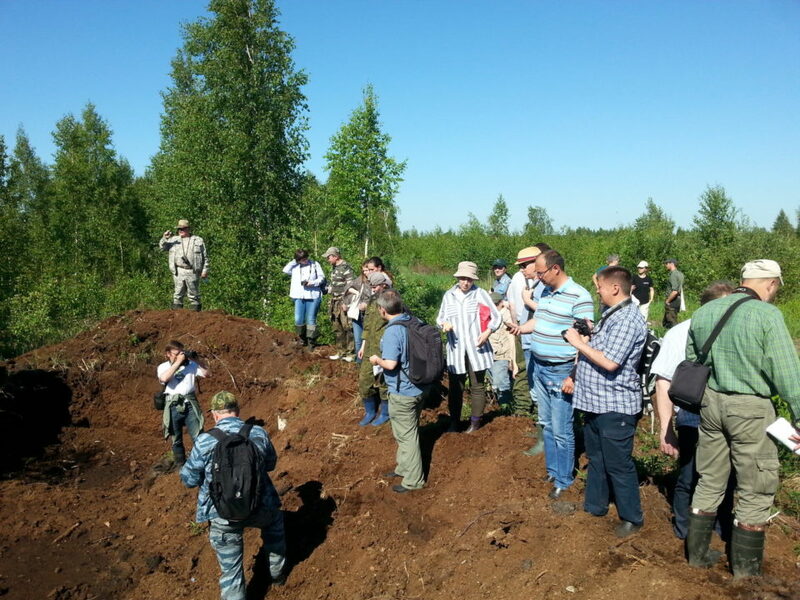 Forty participants took part in the workshop, including leading experts of the project “Restoring peatlands in Russia”, invited lecturers and specialists from the Vladimir, Kaliningrad, Kaluga, Nizhni Novgorod, Ryazan, Tver and Tula provinces, Republic of Bashkortostan, Germany, and Poland. Lyudmila Poplavskaya, Vice Minister, Head of Forestry and Wildlife Management Department at the Regional Ministry of Natural Resources and Environment, addressed the participants with a welcoming speech. Uli Gräbener, Director of the Michael Succow Foundation, and Tatiana Minayeva, Coordinator of Project “Restoring peatlands in Russia – for fire prevention and climate change mitigation” also spoke at the opening ceremony. 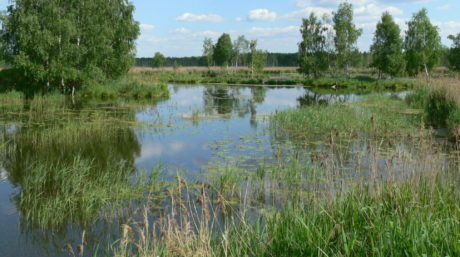 Changes undergone by the biological component of peatland massifs in the course of restoration. 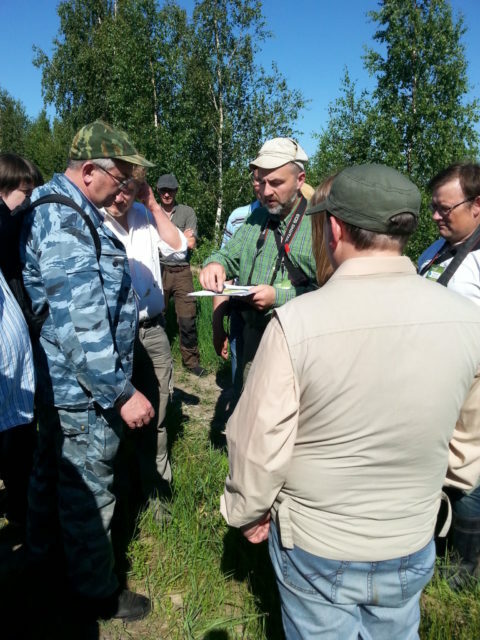 A field survey on the to-be-restored cutover Vittgirrenskoye Peatland was an important part of the workshop. 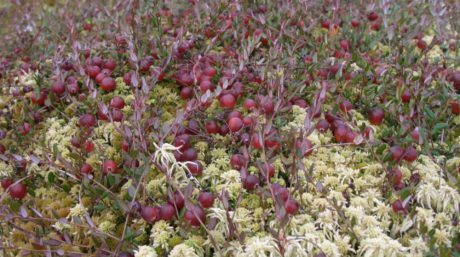 On completion of the survey and a group discussion, three concepts of rewetting and further sustainable use of the peatland were proposed. 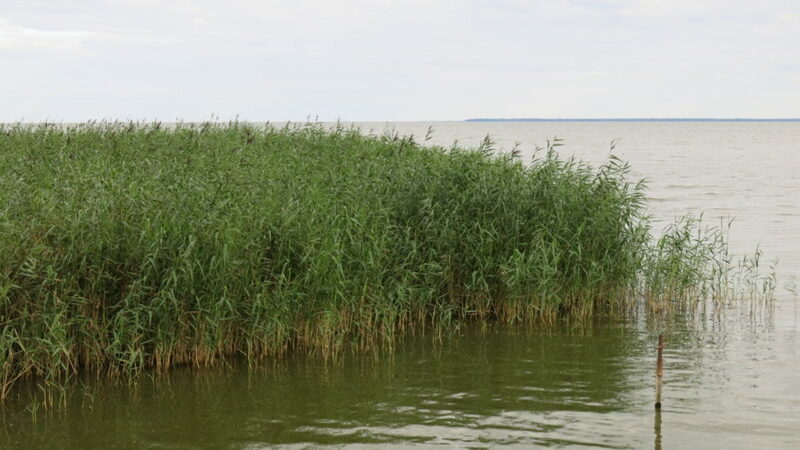 The discussion at the workshop’s closing session enabled the participants to formulate proposals on Vittgirrenskoye Peatland restoration that will underpin the final concept of the project.